“The Watcher” by Ross Armstrong is the first psychological thriller I have read, and I quite enjoyed it. To be honest, the first few chapters of the book are not that interesting, but as the story goes on, I found myself rather intrigued, and, at times, a little confused. This confusion though is not in a bad way; I believe the author actually intended for the reader to be confused, partly to make the reader guess that Lily is an unreliable narrator. 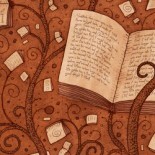 The book is written in the form of a letter by Lily to her father, and its structure is quite interesting. It is more like a countdown to a specific event, which is referred to as ‘it’ (42 days till it comes…, and so on). Armstrong leaves the reader guessing what this event is for a major part of the book, which adds to the suspense. The prologue however, does not serve its purpose, as it is somewhat unrelated and does not evoke the curiosity of the reader. The author could have surely used a better prologue to draw the reader right from the beginning. The author integrates birdwatching throughout the novel very cleverly, and uses this as the basis to build up the story. It is indeed Lily’s birdwatching that draws her to ‘spy’ on her neighbors, and this obsession gives us the idea that Lily is not ‘normal’ in a very subtle way. The final chapters are with many plot twists, which makes up for the quite slow and half-interesting start of the book. Aiden’s accident came as a surprise, and it is at that point that I started to understand the book more clearly. However, this also meant that Lily’s narrative might not be entirely reliable. Even at the end of the book, the author keeps the reader guessing, with several unanswered questions. Who is the killer’s accomplice? Is Lily still in danger? I would say this is a book definitely worth re-reading. Although the element of surprise from the plot twists would be lost, the reader would be better able to understand the story, given that there is now better understanding of Lily’s condition. I received this book from ‘The Good Book Corner’ in exchange for a review and the ideas expressed above are my own. Nidarsha Senanayake started her career as a lecturer and is currently a supply chain professional at a multinational firm. 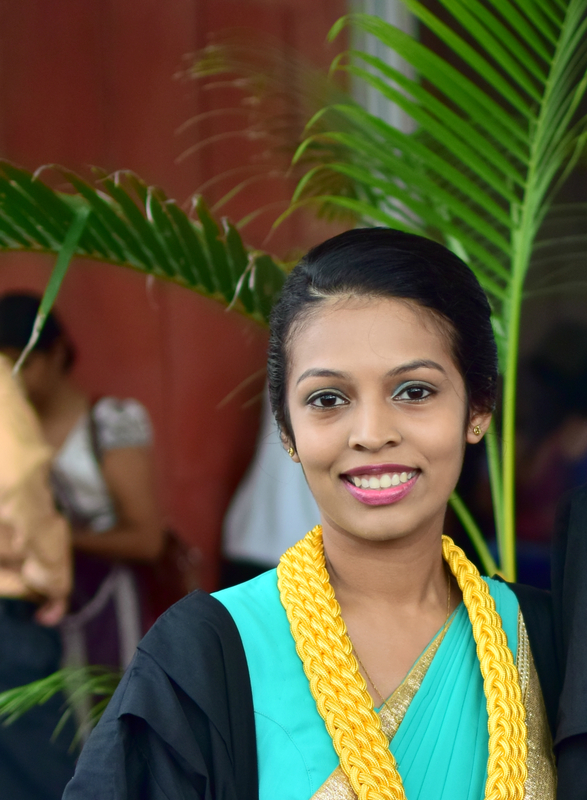 She graduated from the University of Moratuwa after completing her secondary education at St. Bridget’s Convent, Col 07. She is also an Associate member of the Chartered Institute of Management Accountants. She is an avid reader with Khaled Hosseini, John Grisham and Jodi Picoult being some of her favourite authors. 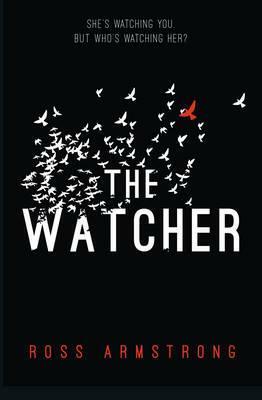 This entry was posted on June 12, 2017 by artikabakshi in Book Reviews, Contemporary, Fiction, Guest Reviewers and tagged Nidarsha Senanayake, Ross Armstrong, The Watcher.